You can never underestimate the importance of first impressions, which is why our stylish UPVC doors are built to provide the perfect welcome. 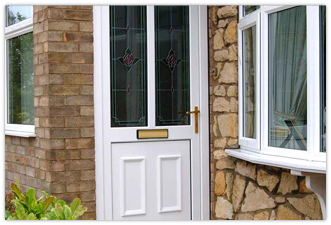 The entrance door on any house should create a strong lasting impression. 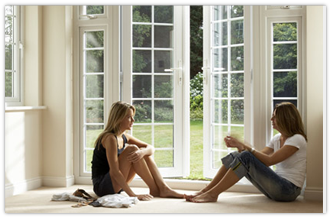 Whatever the style of your home, we can provide a door to suit it. Along with our windows, all doors are available in a range of colours. They’re made to measure, and can be designed to meet your own particular needs. 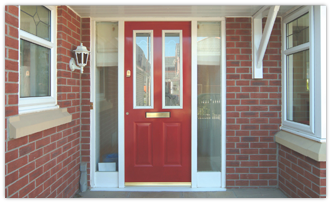 There is an array of PVC doors available varying in style, colour and design. to suit every taste and budget range. locking points, doors from KKL give added security and peace of mind. We offer a large selection of Composite Doors, which combine the real appearance of wood with the benefits of being very low maintenance. and PAS24 and Secure by Design. • Low maintenance and high dent resistance. • High thermal insulation (6 times higher heat insulation than timber). access to gardens and patio areas. 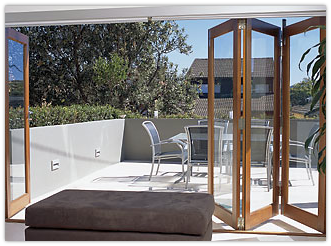 open outwards or inwards unlike patio doors that slide from side to side.